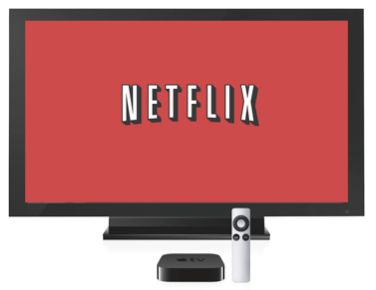 Following Apple’s announcement of an upgraded Apple TV today, Netflix has just announced it will be offering 1080p streaming to the new device. Apple announced the new Apple TV at its media event in California, along with the new iPad. Starting today, you can sign-up for Netflix directly on your Apple TV and pay via your iTunes account. 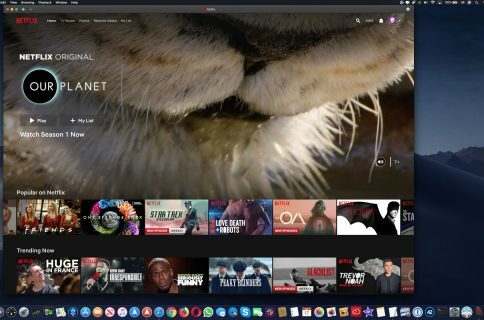 Plus, with the new third generation Apple TV, you’ll also be able to watch thousands of hours of great movies and television streaming on Netflix in 1080p high definition and with room-filling Dolby Digital 5.1 audio. Along with 1080p streaming, you will now also be able to signup and pay for a Netflix account using an iTunes account. This feature will be available on both the second and third generation Apple TVs. Are you purchasing the new Apple TV?